Families are coming to Lake Chabot soon for the Inner-City Fishing Program, and we need to do a little shoreline improvement so they can reach the water. Wear sturdy clothes and shoes (waders if you have them), hat, sunscreen, and gloves. We’ll provide water and refreshments, as well as any tools that are needed. Enter the park at the east end of North Camino Alto, off Tuolumne past the Sutter Solano Medical Center. Please RSVP by emailing info@VallejoWatershedAlliance.org or calling (707) 652-7812. Major restoration efforts will improve wildlife habitat at Lake Dalwigk. The weather is clearing up, so we’ll go ahead with the planned shoreline cleanup to support the great habitat restoration work already begun. Park on Fifth Street, and come down the stairs (closer to the Lemon Street end) that lead into the park. You’ll see us on the path. Wear clothes that can get muddy, rain boots if you have them, hat, sunscreen, and gloves. We’ll bring everything else! Questions? Email Info@VallejoWatershedAlliance.org or call (707) 652-7812. 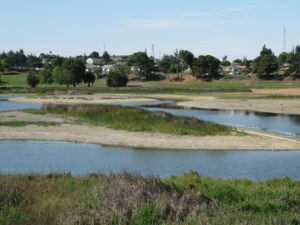 An exciting new habitat enhancement project is starting at Lake Dalwigk, and the Vallejo Watershed Alliance needs your help! For this portion of the work, we will be taking small numbers of volunteers to the islands located in the park to plant native grass plugs. Other volunteers are needed for shoreline cleanup, and will have the opportunity to trade places with the planters on the island, if desired. RSVP is required for this event; please email Info@VallejoWatershedAlliance.org for details. Wear comfortable clothing and closed-toe shoes (tall rain boots or waders are strongly recommended for the island planting), hat, sunscreen and gloves. We will provide all the necessary tools, as well as refreshments. Parking is free along Fifth Street, on the west side of the park area, and we will meet at the staircase located across from 501 Fifth Street. This project is being led by our partners at the Solano Resource Conservation District. They are also hosting a few small workdays on Thursdays in January. 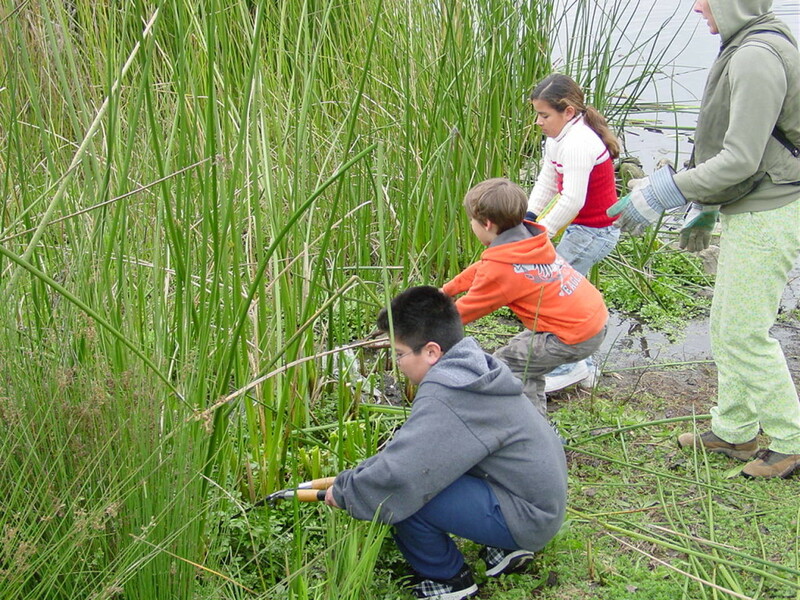 If you are interested in participating in those, please contact us at Info@VallejoWatershedAlliance.org. 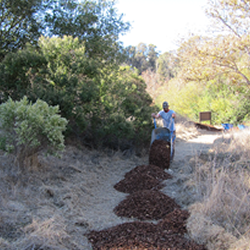 Seasons greetings from the Vallejo Watershed Alliance! 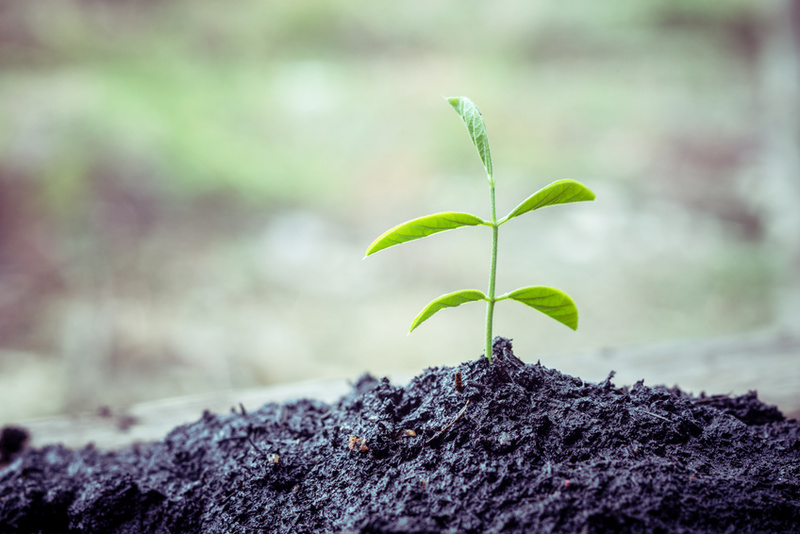 We have no meetings or work days planned for December; but mark your calendars for our next planting and restoration field day on Saturday, January 19. 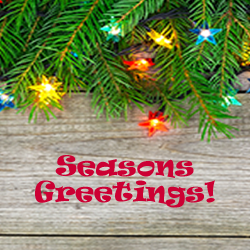 Thank you for your wonderful volunteer efforts throughout the year, and have a happy and safe holiday! Help Birds in Hanns Park! 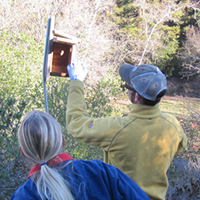 Join the Vallejo Watershed Alliance on Saturday, November 17 from 9 a.m. to noon for the annual bird box monitoring and meadow refreshing! We’ll see which birds used our boxes in the spring, and tidy them up for next year’s flock. In the meadow, we’ll do an easy trash pickup and remove some invasive non-native vegetation. 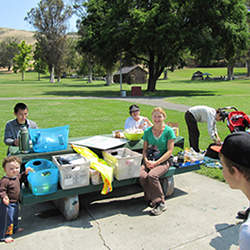 We’ll meet in Hanns Park (entrance lot is on Skyline off Redwood Parkway). Wear comfortable clothes, sturdy shoes, hat, sunscreen, and gloves. We’ll bring water, refreshments, and tools. RSVP at Info@VallejoWatershedAlliance.org or call (707) 652-7812. For this year’s annual planning meeting, we are delighted to welcome Chris Rose from the Solano Resource Conservation District (RCD). 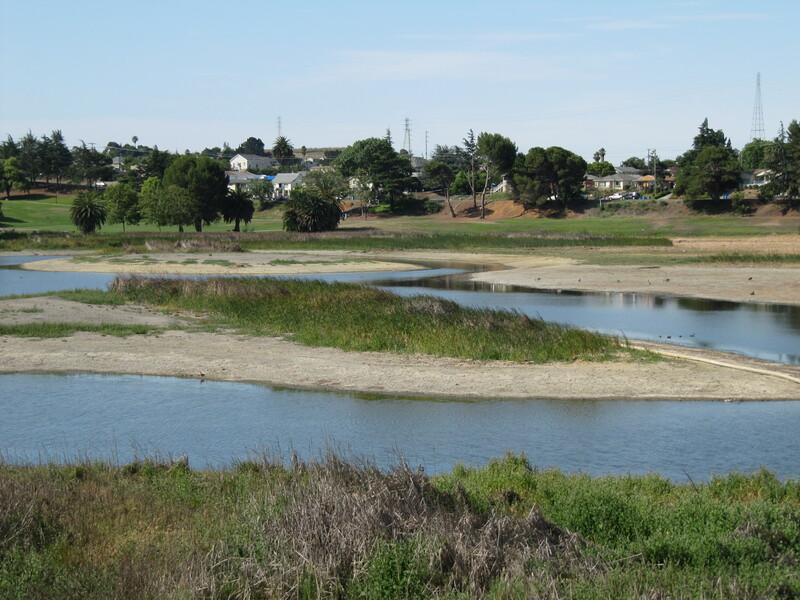 Since our last successful partnership to restore habitat in the Blue Rock Springs Creek Corridor, the RCD has secured a grant from the California Coastal Conservancy to plant native vegetation around Lake Dalwigk. Chris will present an overview of the planned restoration work and we’ll discuss how best the Alliance can join in this important work. The presentation will take place from 9 to 10 a.m. After that, we will calendar activities for the next twelve months. Free refreshments and parking. Members of the public are invited to come for the presentation only or stay for the entire meeting. The meeting will take place on Saturday, August 18, from 9 a.m. to noon at the Dan Foley Cultural Center, Vista Room, at 1499 North Camino Alto. To RSVP, call 707.652.7812 or email Info@VallejoWatershedAlliance.org.